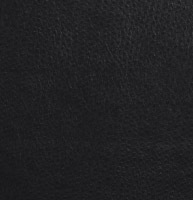 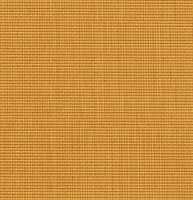 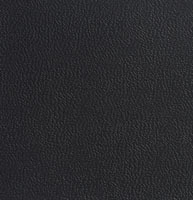 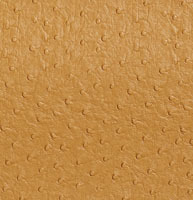 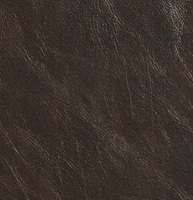 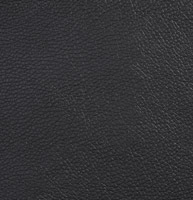 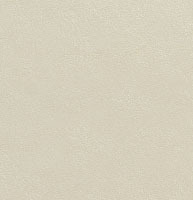 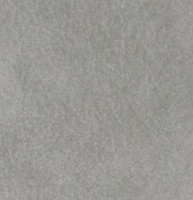 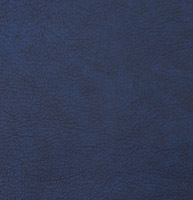 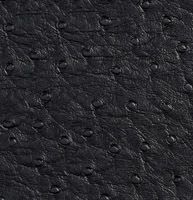 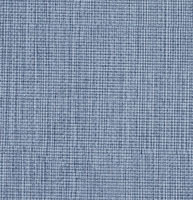 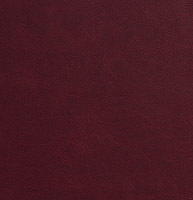 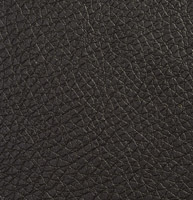 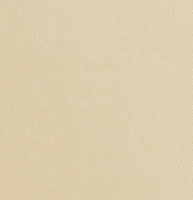 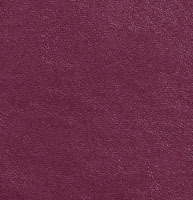 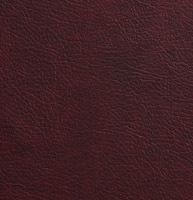 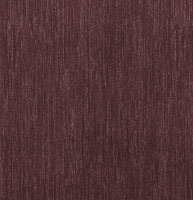 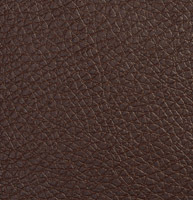 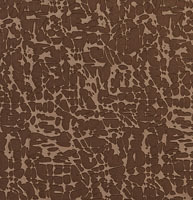 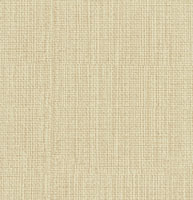 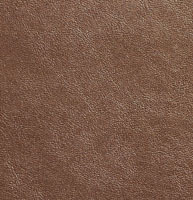 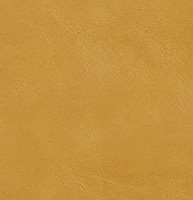 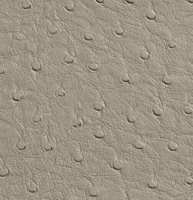 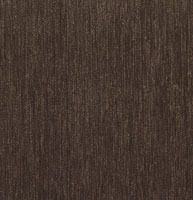 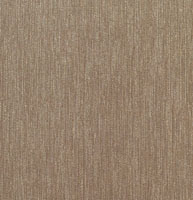 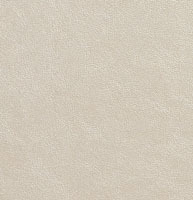 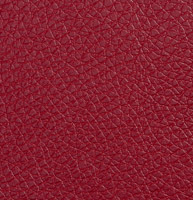 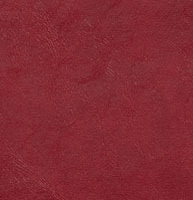 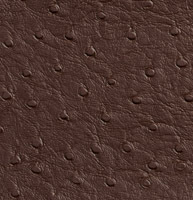 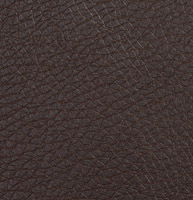 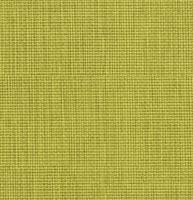 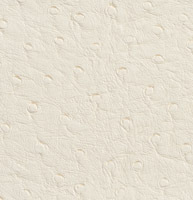 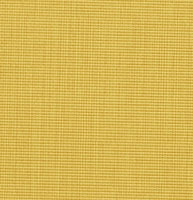 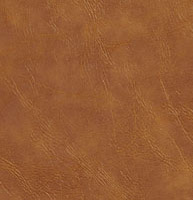 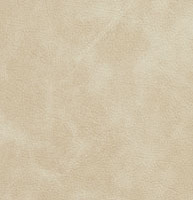 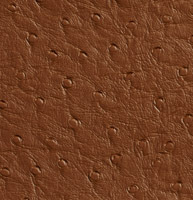 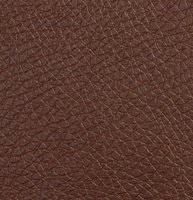 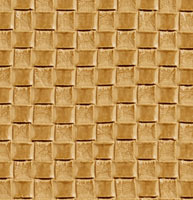 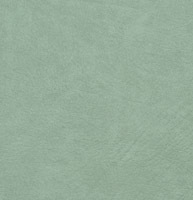 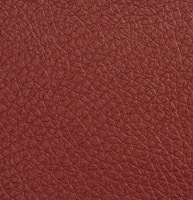 Palazzo’s hospitality upholstery faux leather collection are durable and easy to clean. 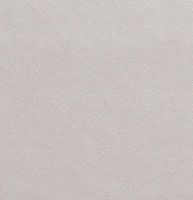 Our hospitality vinyls and polyurethanes are all heavy duty, and great for everyday use. 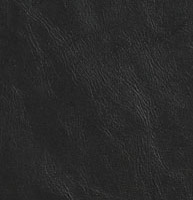 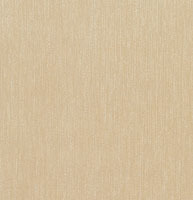 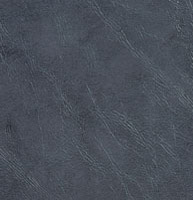 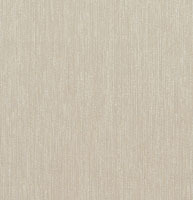 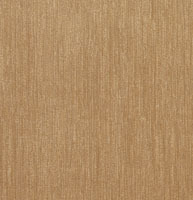 Besides their durability, our hospitality grade vinyls stand out and look exquisite. 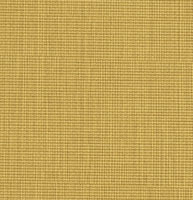 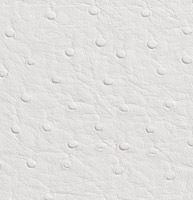 Don’t forget, we offer free samples and discounts on large volumes.